Cypress is proud to offer Military Veterans trucking jobs and will gladly assist in getting them Licensed (CDL Class “A”), trained and on the road as soon as possible. You have missed enough time from home! Our local and regional truck drivers are home every weekend, guaranteed! Cypress currently owns and operates five terminals across the Southeastern United States. If you are looking for a truck driving job we have work that fits you and your family’s needs. Why do Military Veterans Drive for Cypress Truck Lines? 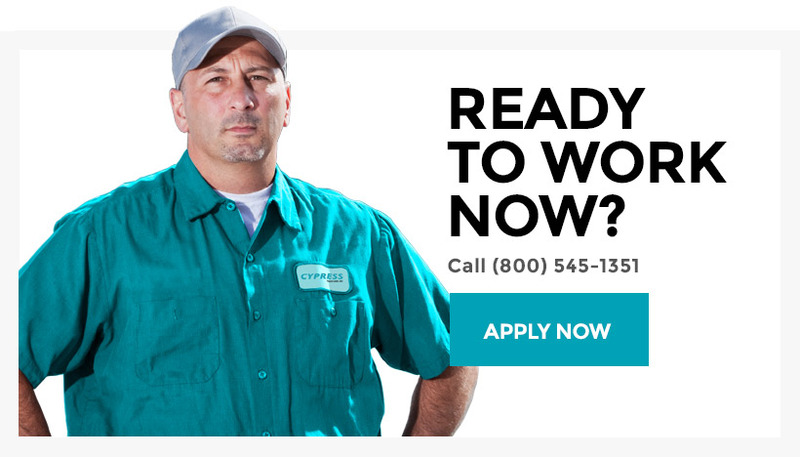 Family-owned and operated, Cypress Truck Lines truly cares about its drivers. We keep our drivers working year round. We only employ company drivers so you will never have to worry about teams and owners taking your freight. Paid Training & Orientation ($500) – Bring a friend and earn an additional $500. Advancement Opportunities – We hire from within! Q: I have Transport experience in the US Military. Is it possible to get my CDL Class “A” license and training for free? Yes, if you are currently active military or have separated from service within the last 120 days we can help. Please contact a recruiter at (800) 545-1351 or complete or apply online now. What states are you currently hiring truck drivers in? Cypress currently owns and operates five terminals across the Southeastern United States. We are currently hiring in Florida, Georgia, South Carolina, North Carolina, Virginia, Tennessee, Alabama, Texas and Oklahoma. If you live in one of our hiring states, then we have work that fits your family’s needs. You really offer paid training? Yes, at $100 a day up to $500. If you bring a buddy to Orientation you can also make another $500.